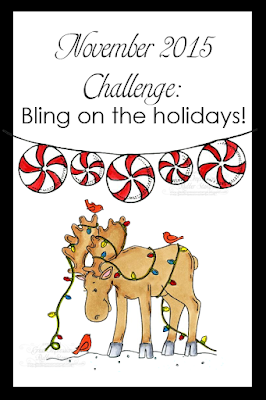 Great Impressions: November Challenge: Bling On The Holidays! Hi, friends! Before we get started this month, I want to let you all know that we are holding a DESIGN TEAM CALL from November 1st-15th! Check out all the details HERE if you are interested in designing for the Great Impressions team! 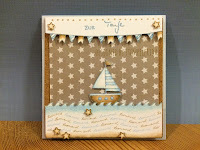 Welcome to another monthly challenge here at Great Impressions! 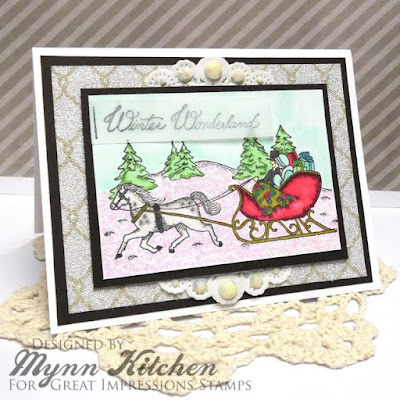 Don't forget to to link up all your Great Impressions creations in the CUSTOMER GALLERY, too! Find them HERE in the store! Before we get started, we've got some winners to announce! onastampageATyahooDOTcom to claim your prize! Congratulations! 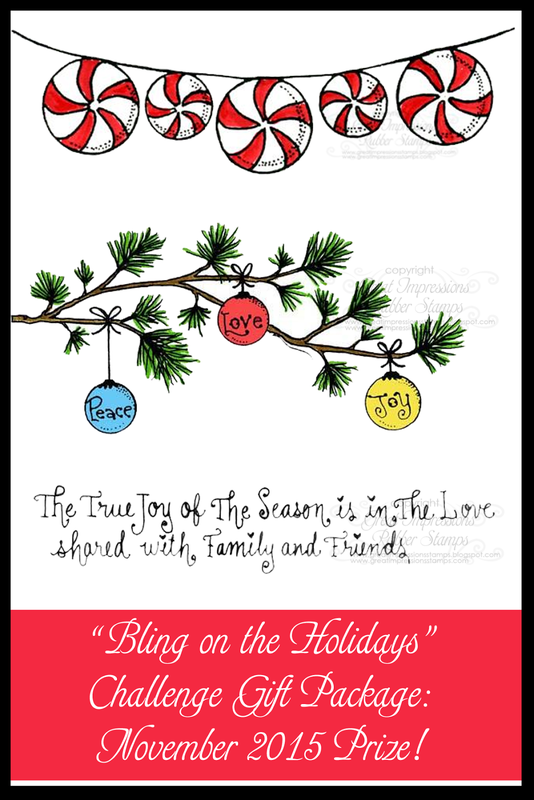 Please grab your badge and proudly display it on your blog! You've made a "GREAT IMPRESSION" on us! 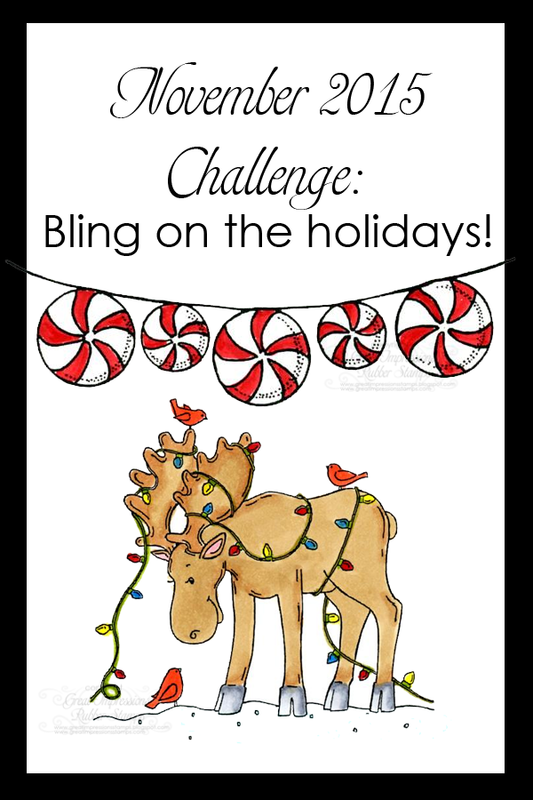 And now, let's get to our November challenge! Using H204 Sleigh Ride and D397 Winter Wonderland. Using G494 Christmas Henry and B237 Oh Christmas Tree. 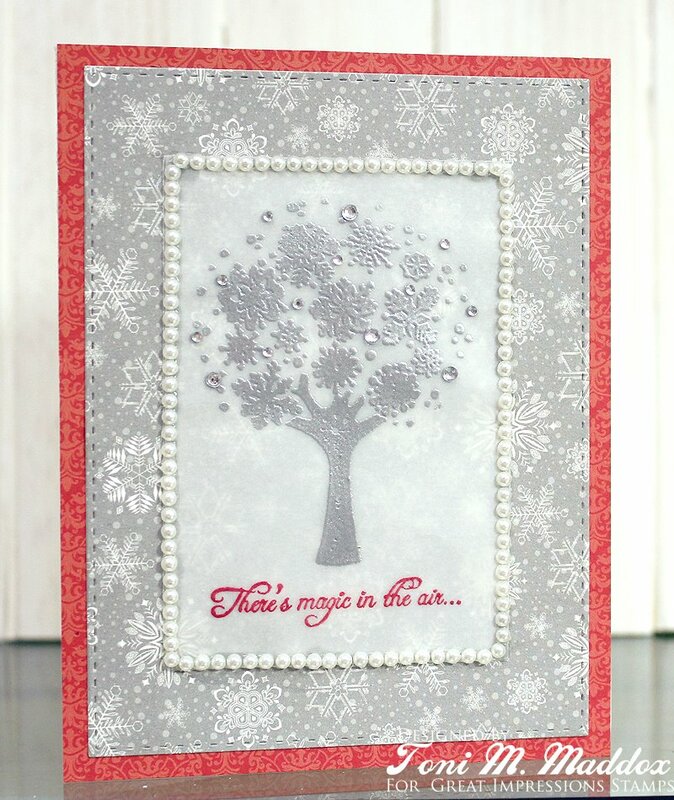 Using B218 Magic in the Air andG441 Snowflake Tree. Our DT would love to hear what you think! If you don't have a blog, you may post your entry in the gallery at Splitcoaststampers using keyword GISMC1115 in the title and then link it up below so we can find you and leave a little comment love. 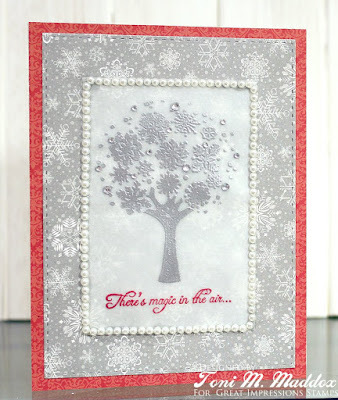 If you don't have a blog OR a Splitcoaststampers gallery, send your creation to Mynn at onastampageATyahooDOTcom and she will enter it for you! of winning the prize package we are offering this month! 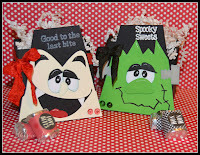 Congratulations to the winner and to the other top 5 picks.Thank you for choosing my treat boxes as one of your top 5! 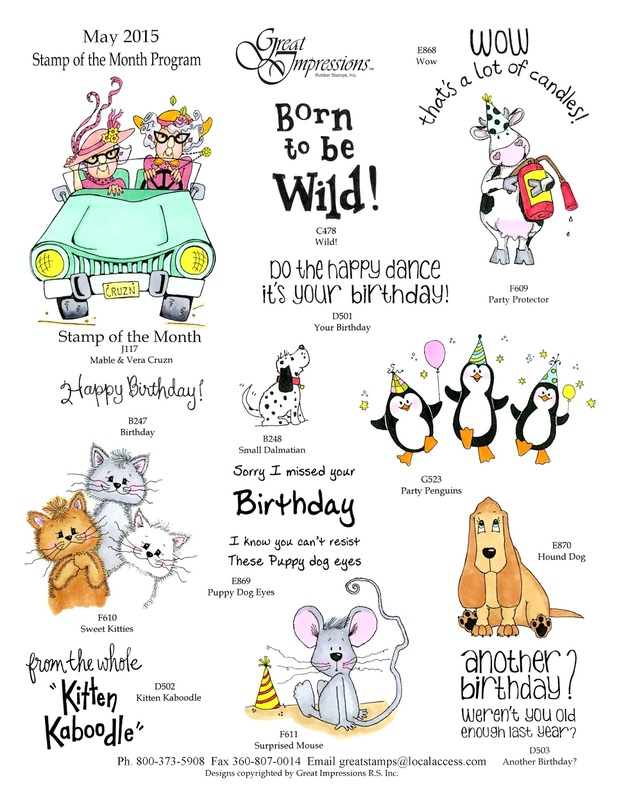 As always, LOVE the new stamps!!! Great projects DT!! Congrats to the winners and the top picks! Thanks for choosing my project in the top picks~so excited! 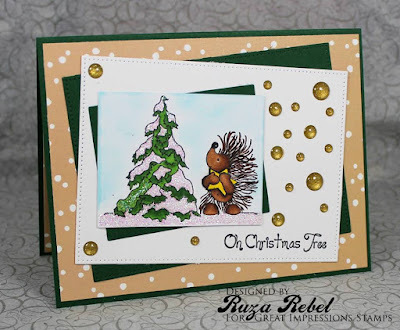 Congrats to the winners and of course I used a Great Impressions stamp on my challenge post! 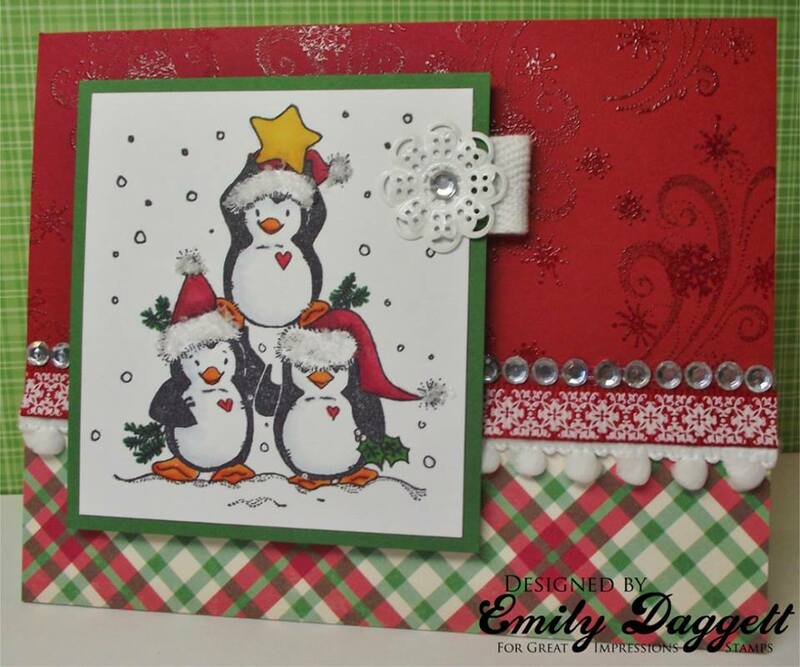 Beautiful work and inspiration by the DT! Thank you for allowing me to play in your fun Challenge! Oh i did read it wrong! Thanks for the headsup, i do have bling on my head tho :D So i guess then it's ok? Great inspiration from the team! Yipiehhh! 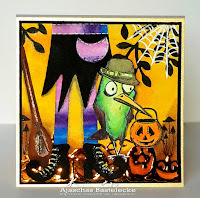 I am so happy to see my card in your gallery of top picks. Thank you so much. I will happily be including your badge on my blog. Congratulations to all! So Patti says I should enter my card here! 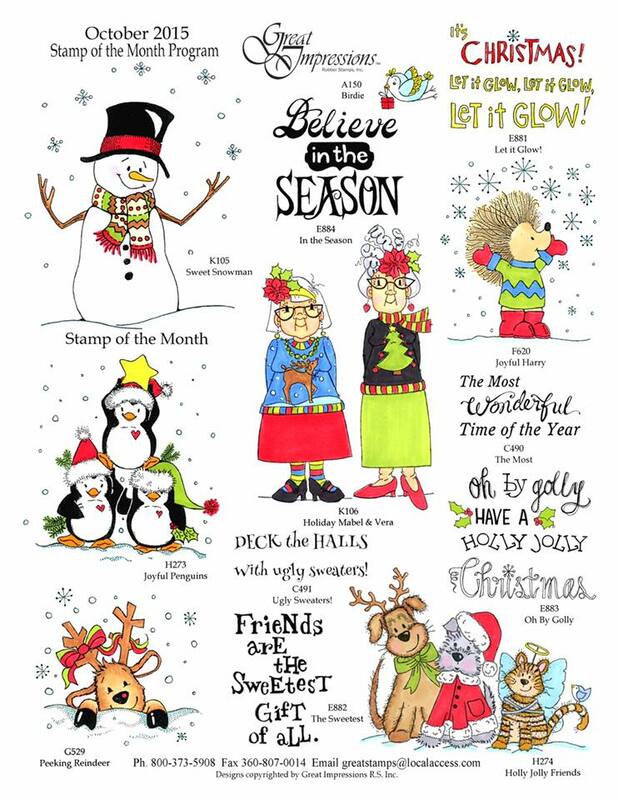 :) Unfortunately I don't have any of these cute stamps! Thanks for the challenge! Congrats to all of the amazing winners!! Amazing projects from everyone!! Love all the DT Creations too! 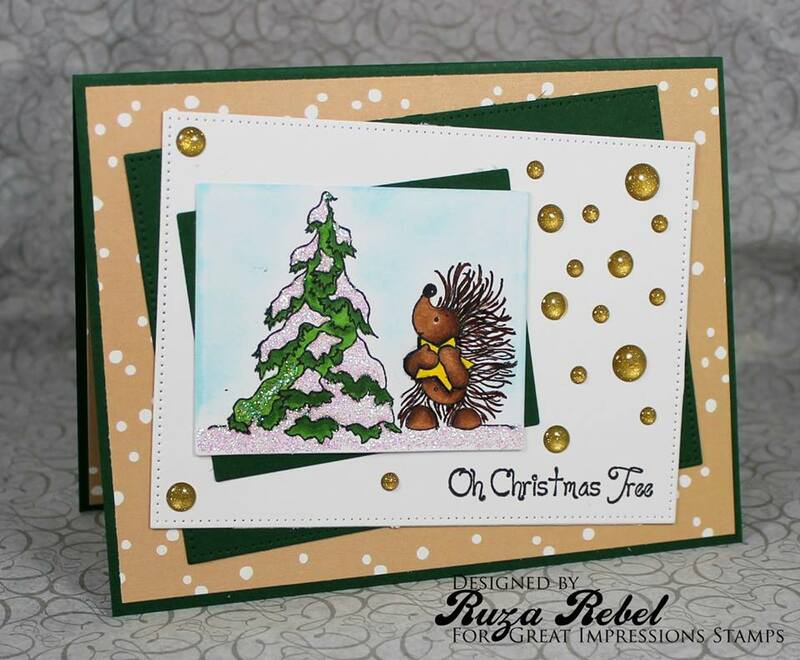 Love Ruza's.. Love those gold enamel dots. They are gorgeous! !And the stickles! Beautiful!! Thanks for another fun challenge! Huge congrats to the winners.. all fabulous creations. Congrats to the winners and thanks for another fun challenge! Awesome inspiration from the DT. 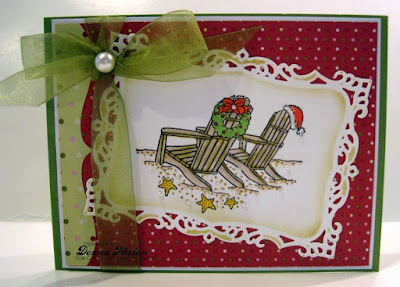 I have used Great Impressions sentiment stamps on both the front and inside of my card. Thanks for all you do!